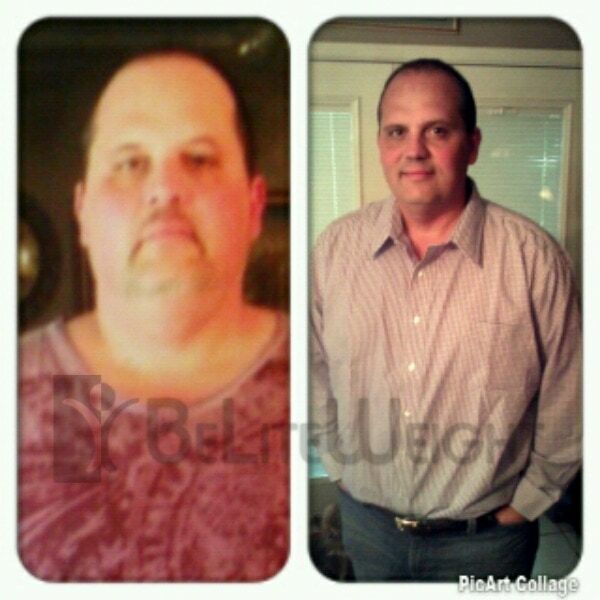 Bobby had a revision of his prior Gastroplasty to a RNY Gastric Bypass. He gave permission to share his photos with you. Congratulations Bobby, you look great!